Olivier Giroud is a popular man at the Emirates this season. 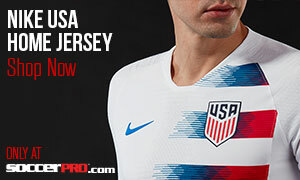 The man that NBC Sports commentator Arlo White described as having “a meaty French forehead” currently sits with 13 league goals, despite missing almost two months of action to start the season. The forward’s form has been instrumental in Arsenal’s FA Cup run and their top-four challenge in the BPL. If the 28-year-old can continue his dominance, the Gunners could be lifting silverware for two seasons straight. Before he was plying his trade in London, Olivier Giroud was fighting for first team action in the second tier of French football. 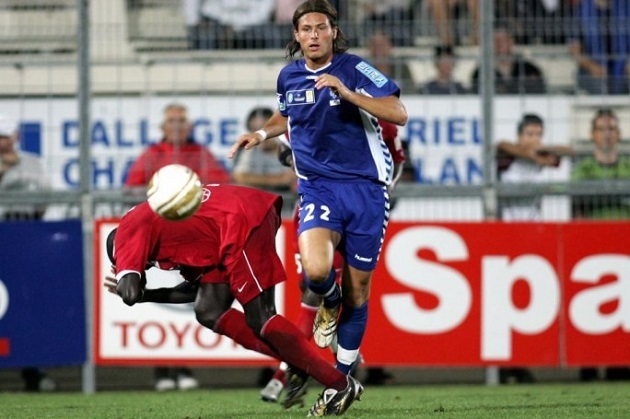 Giroud was playing in the reserve system of Grenoble in 2005, before eventually being called up to the senior side after impressing the manager with his performances. His first stint with the first team saw the forward make six appearances, all as substitutes. In 2006, the 20-year-old made a permanent switch to the first team, where he managed two goals in 19 appearances. After a loan spell at Istres (then playing in the third tier of French soccer), Giroud switched club allegiances to fellow Ligue 2 side Tours. In the second round of the Coupe de la Ligue, Giroud had arguably his most impressive performance as he knocked in four goals against Jeanne d’Arc. In total, the big man ended his debut season with 13 goals in 24 games (a strike rate of 0.54%). In the following 2009-10 campaign, Giroud continued his impressive form in the second division. The first game of the season saw the striker hit a brace, and less than a month later, he struck four goals in a 4-2 victory over Arles-Avignon in the league. This emphatic start to the season attracted the interest of Ligue 1 side Montpellier who signed Giroud in January and then loaned him back to Tours for the remainder of the season. His final year in Ligue 2 finished with 23 goals, a personal best, in just 38 appearances earning him the top scoring spot in the league. The switch to the top division came with a bit of a learning curve. Giroud got his first goal for the club after four appearances, but he was only able to notch 12 goals in all competitions for his new club. This was his lowest total since his debut season with Grenoble. However, the striker scored one of the most important goals of the year for Montpellier as he notched the game-winning goal in the Coupe de la Ligue semifinals against PSG in the 118th minute. Giroud returned to his top scoring form in 2011-12 for Montpellier as he scored in both of the team’s first two matches of the year. On October 15, Giroud scored his first hat trick in the top division against Dijon, and just over a month later he hit another three against Sochaux. It was during this productive season that Giroud earned his first call up to the French national side. The 26-year-old ended the season with a Ligue 1 winner’s medal and also as the league’s top scorer with 21 strikes. It did not take long before Arsene Wenger took note of the impressive French striker’s performances. The legendary manager brought Giroud to the Emirates in the summer of 2012 for what a reported £9.6 million. It was a rough start to Giroud’s life in England as he struggled to justify the hefty price tag used to bring him into the squad. His first league goal didn’t come until October 6th, but he did manage to score a brace against Fulham a month later. He was only able to manage 10 league goals, again his lowest total since his debut season for Montpellier. 2013-14 got off to a much brighter start as Giroud opened his account in the opening game against Aston Villa, and scored in three of the team’s next four games, the most important of those being the winning goal in the North London Derby against Tottenham. The Frenchman also notched key goals in the Champions League against Fenerbahce and Borussia Dortmund. 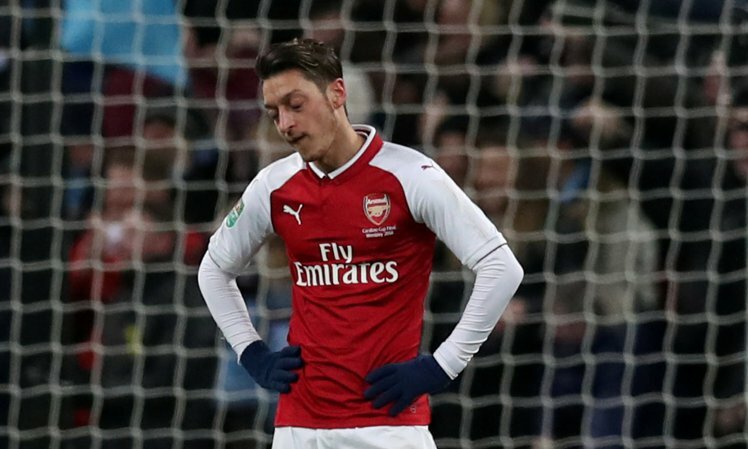 The strong season included two-goal performances against Southampton, Sunderland and another against Everton in the quarterfinals of the FA Cup. 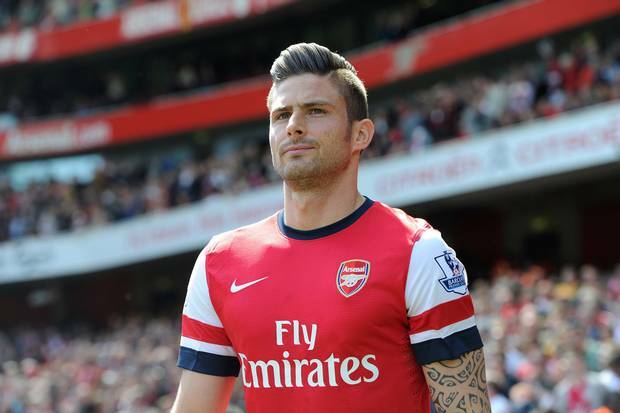 36 Premier League appearances yielded 16 goals for Giroud, plus another four in seven FA Cup appearances. Giroud was forced out for almost three months during the 2014-15 campaign. In a match against Everton on August 23rd, where he was able to notch a last minute equalizer, a Sylvain Distin clearance drilled Giroud in the shins late in the match. The clearance saw the forward end up in a heap near the corner in clear pain. X-rays revealed that Giroud had suffered a broken tibia, and was initially ruled out for four months, but returned earlier than expected in a November match against Manchester United. You don’t get the nickname of “Meaty French Forehead” for nothing. 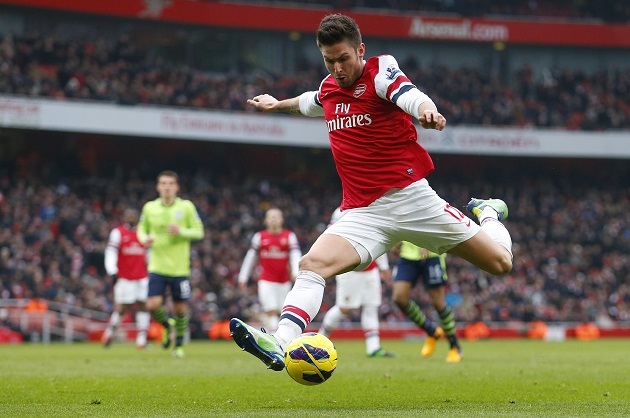 Standing at a menacing six-feet-four-inches, Giroud is a dominating force in the box. A constant threat from corners and set pieces, teams must always account for his presence in the air. In addition to his aerial prowess, the forward is able to score with power and finesse. Giroud can also play provider, recording 11 assists in his time at the Emirates.